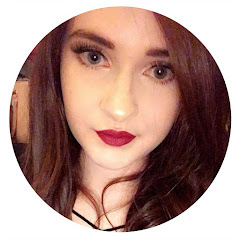 I'm a little late with today's post; i had every intention of writing and scheduling it last night so it would be ready for the usual 11:30am Sunday upload but i ended up going out on a very spontaneous night out instead so it didn't happen. I don't really do a lot of colour correcting as whenever I've tried it in the past especially with the green correctors, i also end up looking a bit ill and nauseous. However; since trying the Sleek Concealer Kit and the Studio 10 Concealer Kit, I've really grown to like using peach correctors for under my eyes so i decided to try the Urban Decay Naked Skin Colour Correcting Fluid in Peach. 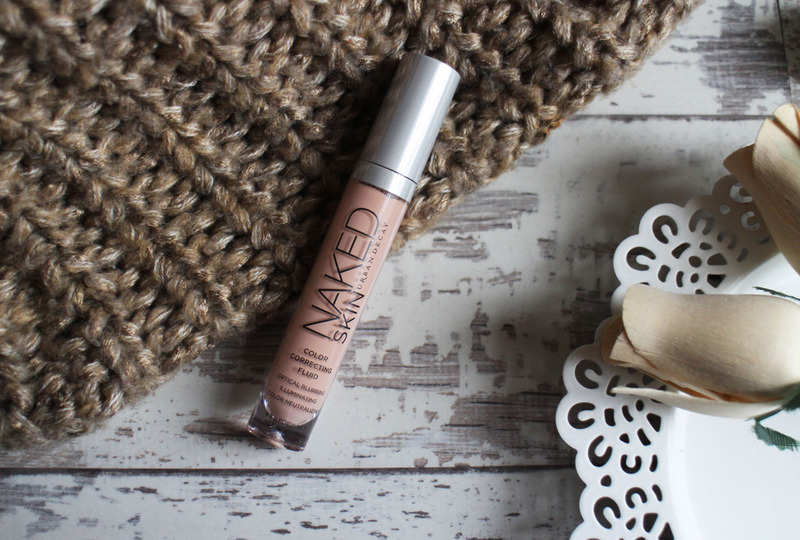 I've been using the Urban Decay Naked Skin Colour Correcting Fluid for a few months now and it's become a firm staple in my make up routine. The product is very similar to a concealer with the tubed packaging and the doufat applicator; i actually much prefer this packaging rather than the pan forms I've been using previously as this is so much easier to apply. I have the shade Peach which counteracts the purple tones under the eyes and neutralises the skin to give it more of an even tone. I apply it directly onto my dark circles, leave it for a few minutes to really sink into the skin and then i take a small beauty blender, (fingers work too) blend it out and you can instantly see a difference. Depending on your skin tone you could actually get away with using this alone but as I'm quite pale this leaves a peach tinge to my skin, so i apply concealer on top to cover that and it works brilliantly. I really like this corrector; it's really creamy, it feels nice under the eye and it's doesn't leave my under eyes looking dry either. 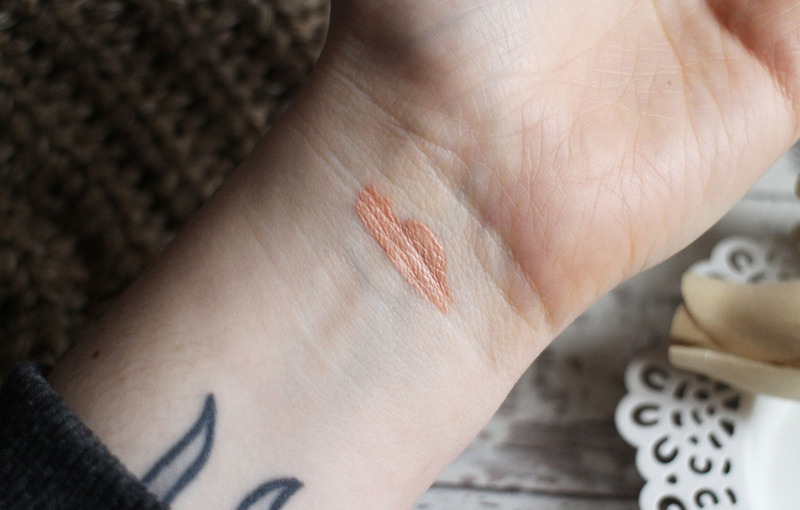 The pigmentation is excellent and it doesn't wear down or crease throughout the day, it actually lasts. At £17.50, they aren't the cheapest colour corrector and no doubt there is other cheaper alternatives out there but i really like this one and i would happily pay that amount for it because it works for me. I really want to try the Pink shade next as that works at brightening up the skin. 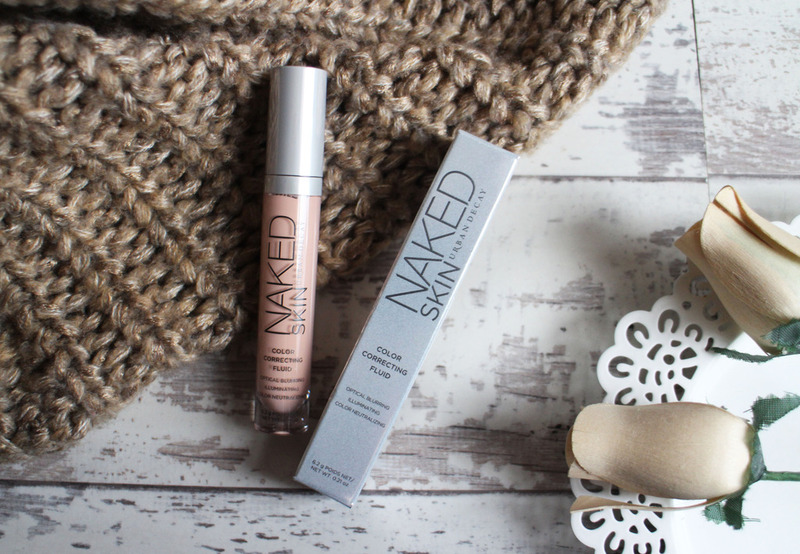 Have you tried the Urban Decay Naked Skin Colour Correcting Fluids?